We kindly invite you to the opening of Leonid Plotkin exhibition “Nostalgia for Eternity: Journeys in Religions, History and Myth on the Indian Subcontinent” at 5.30 p. m. at the Vilna Gaon State Jewish Museum’s Tolerance Center (Naugarduko str. 10/2, Vilnius). The exhibition will be open for visitors until the 19th of May, 2019. 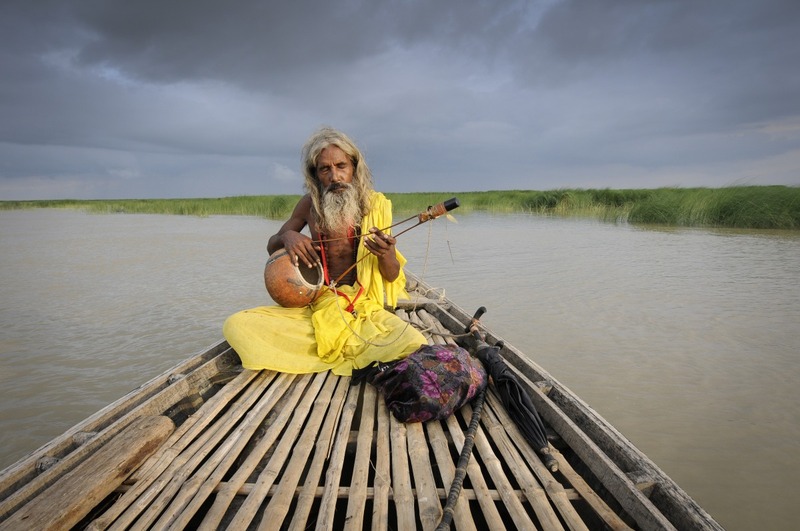 Photo: Leonid Plotkin, "A Baul fakir traveling down the Padma River"